Mike Oldfield was just 19 when he created Tubular Bells in 1972, playing most of the instruments himself in the iconic recording that effectively launched the Virgin label the following year. The unique sound world and musical fusions of Tubular Bells have dominated Oldfield’s career and also transcended conventional music boundaries and genres, appealing to tastes right across the musical spectrum from pop and rock to classical. The year after the original release, composer David Bedford made an orchestral version that revealed music of considerable substance as well as unique colour and imagination. 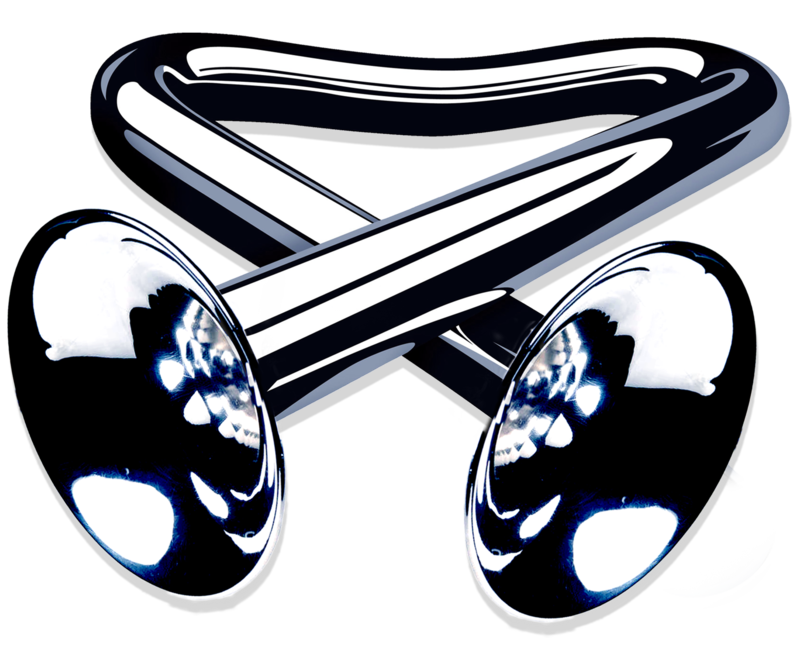 In 2003, Mike Oldfield created a new version for the 21st century and now expert brass band arranger Sandy Smith has re-imagined Tubular Bells for the 28 brass band instruments of Tubular Brass, using elements of all three previous versions. The First performance of this new version was given to a full house in the Hallé Orchestra’s St. Peter’s venue on Saturday 28 May. The setting was ideal for this ‘low-key’ launch, as Sandy Smith described it. The church’s Italianate stained glass allied to some sensitive lighting created an appropriate ambience and complex microphone rig and sensitively introduced remix created an engaging audio landscape. There is almost Mahlerian ‘work of music’ breadth in the Oldfield’s youthful brilliance, with grooves and riffs of rock and pop sitting alongside the music flavours of folk styles from around the work. Shorn of it distinctive colours – percussion, guitars and keyboards – the ear is drawn to the substance of the music. Sandy’s realisation was breathtaking in places, recreating both the power and intimacy of the orchestral version. While the open sequence may lacked some the engagement of the original, the elemental power of the grove (in effect a passacaglia in classical terms) that builds the climax at the end of the first part was fantastic. From the first time I head Tubular Bells in 1973, I’ve always thought that the ‘throw-away’ hornpipe ending was something of a let-down. This Tubular Brass version did nothing to convince me otherwise, but there is so much else to admire, not least the sensitive balance between percussion and brass in the quieter ‘ambient’ passages, where the control of the muted brass colours was exemplary. Sandy assembled a ‘crack’ team for this first performance, for which only two prior rehearsals in Hade Edge band room were available. The demanding cornet parts were divided into pairs, with Whitburn’s excellent principle cornet Chris Bradley leading the line and Bob Westacott and Mark Harrison sharing the high-flying and crucial soprano cornet line. The horn section included Owen Farr and Kevin Wadsworth, trombones Andrew Berryman and Mark Frost and basses included Jon Davies and Simon Gresswell. Sensitively amplified, the quality sound resonated round the church – very impressive. The performance of Tubular Bells was preceded by a world première of music for synthesisers and brass composed and performed live by electronic artist Hannah Peel, who played trombone in brass bands in her youth. Journey to Cassiopeia tells the story, says Hannah, ‘of Mary Casio, now 86 years old, and her life-long stargazing dream to leave her South Yorkshire home in Barnsley. Journey to Cassiopeia is about leaving Earth and discovering what is beyond our own lives. Part of the inspiration is my great aunt, sitting by her front window looking into the sky, awake, but always dreaming.’ In Hannah’s scenario, Mary had been given a Casio keyboard as a child and she makes her journey to the stars (in seven movements) via home-made machines that ‘buzz and whirr’ alongside her collection of synthesisers. While Hannah’s performance live on synthesisers and pre-recorded onto computer – arpeggiated chord sequences and slow moving melodic patterns – sits at the front of the sonic image, the brass band, beautifully voiced by Sandy Smith, provides a haunting and at times ethereal back drop. the final movement Passage of Passed Souls, was especially effective in bringing together the voice of Hannah’s grandfather, Robert Duncan Peel, recorded in 1928 as a choir boy singning Angels Ever Bright and Fair, synthesisers and brass. The concert was promoted in association with the nearby Band on the Wall and in his words of thanks, before directing Life on Mars as an encore in tribute to David Bowie, Sandy Smith acknowledged the support of Jeremy Davies of Root Music and his brother-in-law Trevor McCormick, who was playing 1st horn, “for providing the drive and the backing to allow this project to happen.” Following this successful launch, Sandy hopes that his Tubular Brass project will travel further afield. There is already interest expressed from a number of major concert venues.